Monogram black sunglasses make a fun and practical gift for any event! Each pair of sunglasses comes personalized with the monogram letter of your choice in shiny gold vinyl on one arm. Discounts may be available for purchases of 2 or more sunglasses. 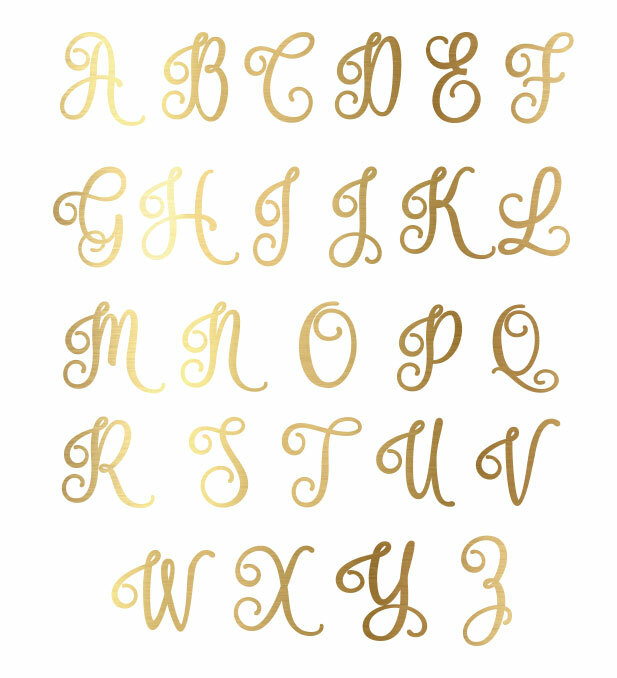 Please put desired monogram in the notes of the order.